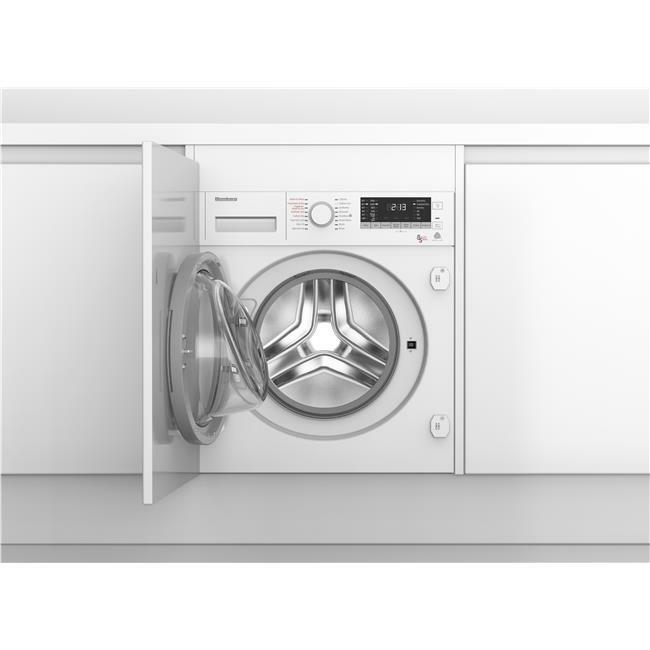 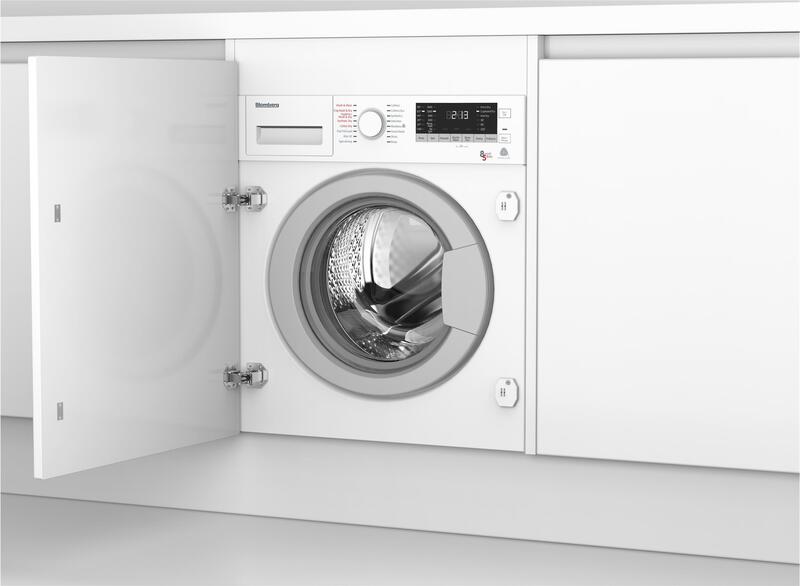 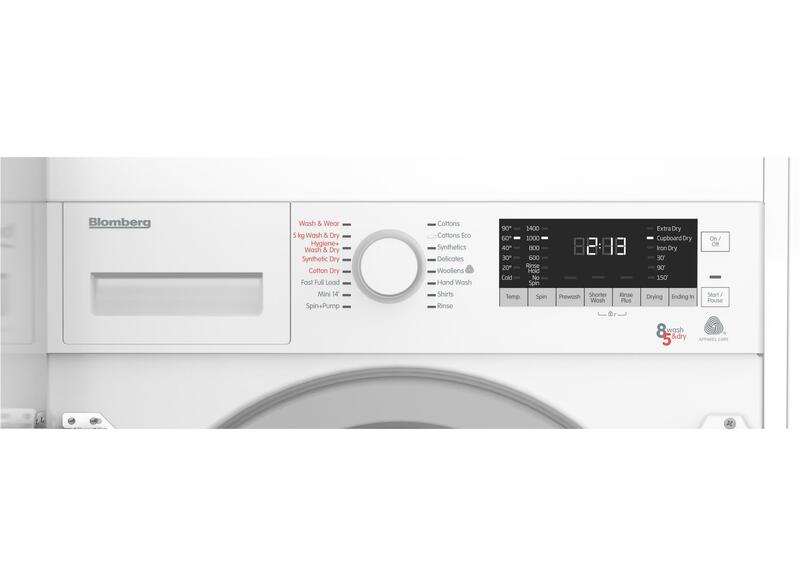 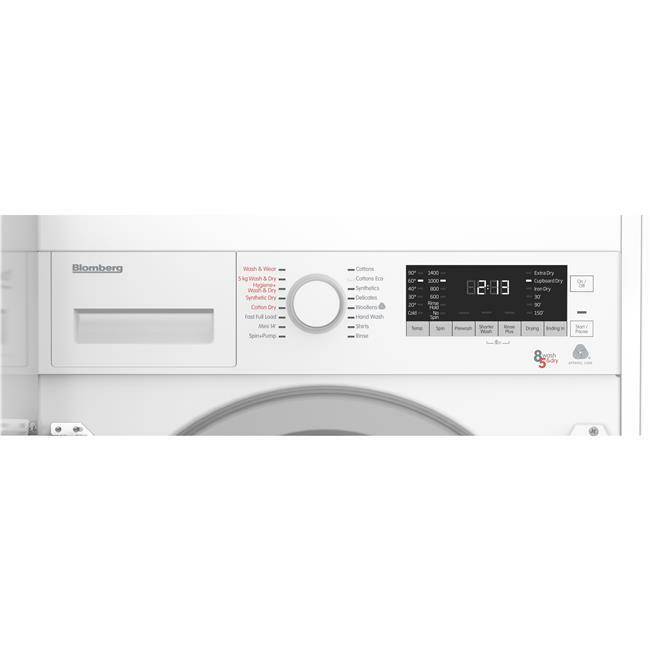 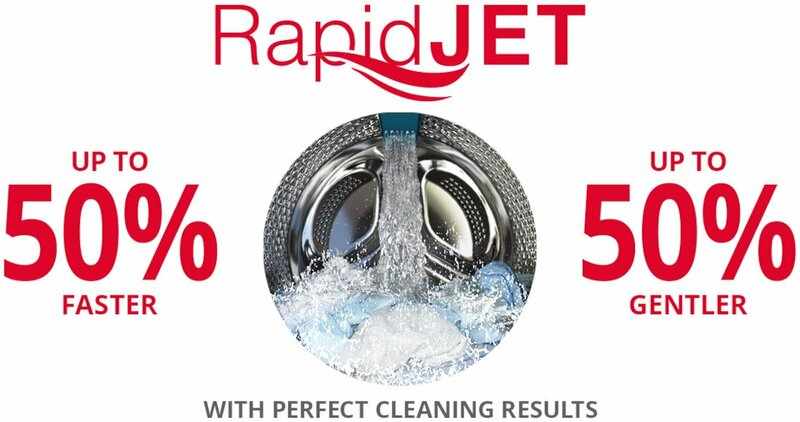 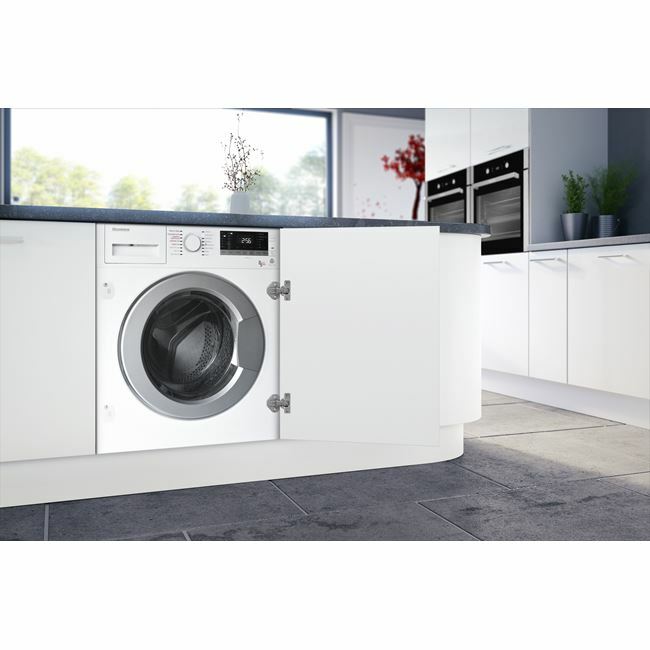 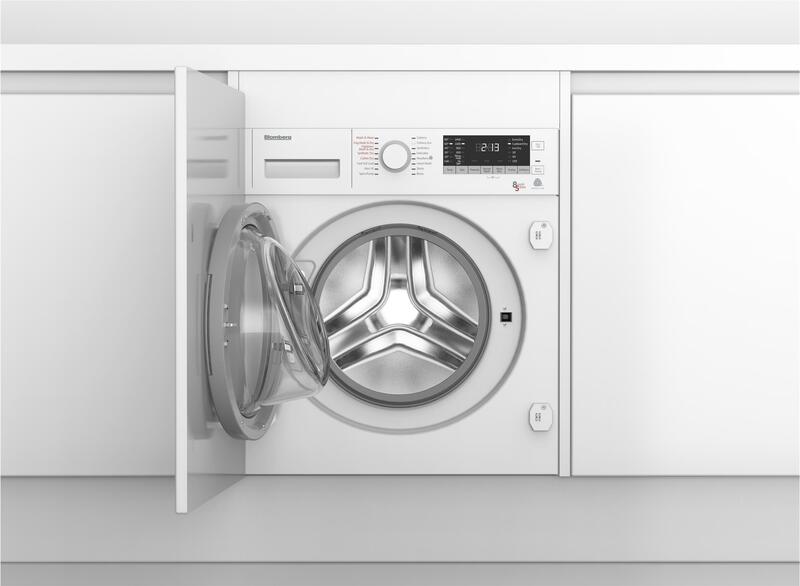 This integrated washer dryer's 8kg wash and 5kg dry capacity will help make light work of your laundry pile. 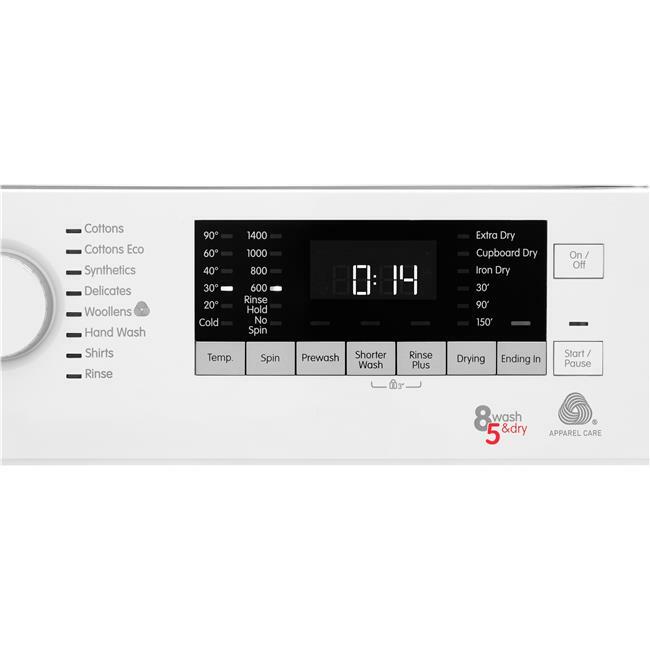 Functioning in harmony with your home, its Optima Inverter Motor is quieter and more energy efficient than standard motors, and includes a 10-year guarantee. 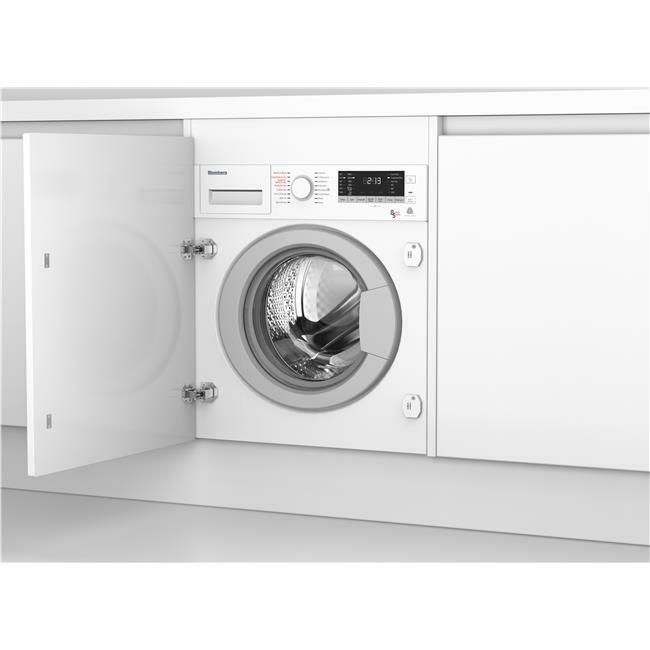 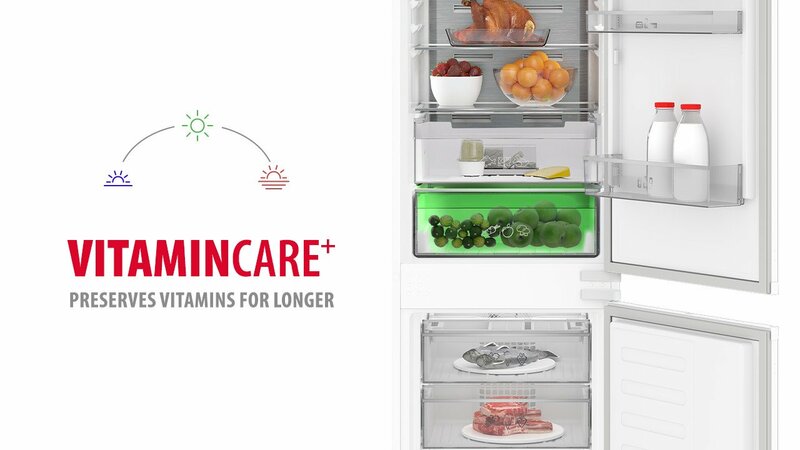 With back feet that can be easily adjusted from the front, installation couldn't be simpler. 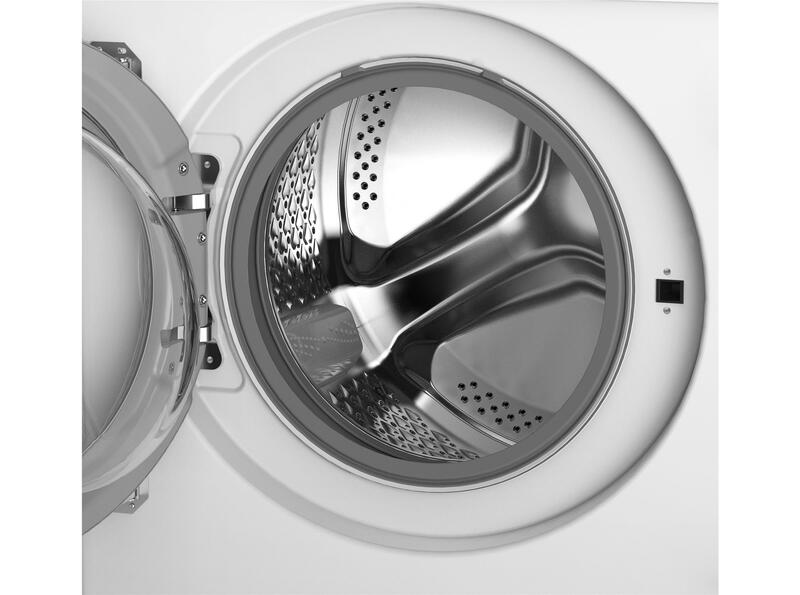 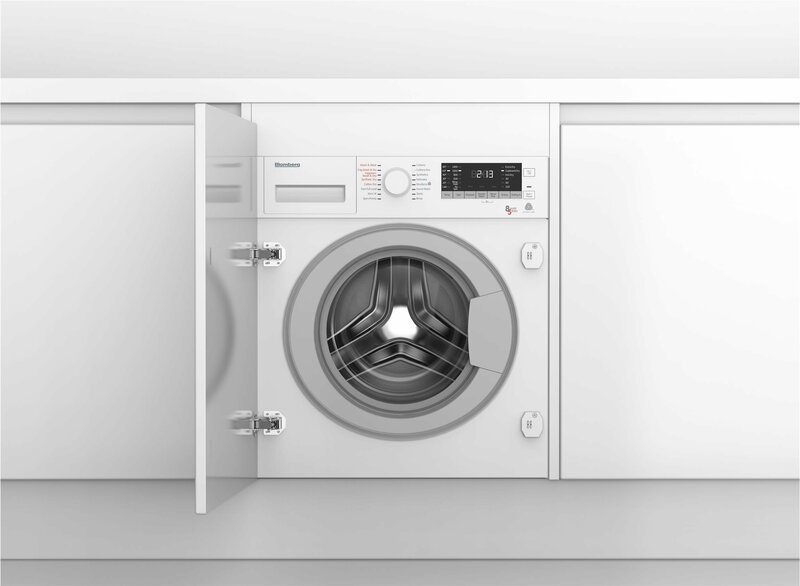 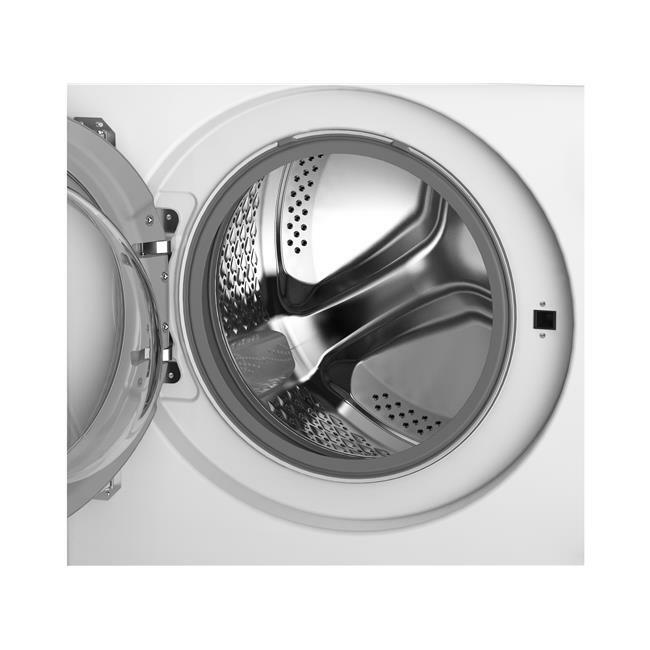 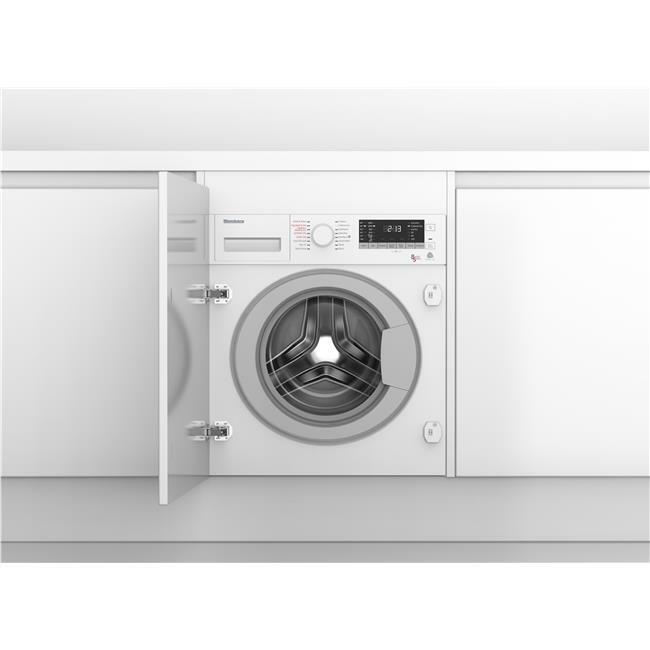 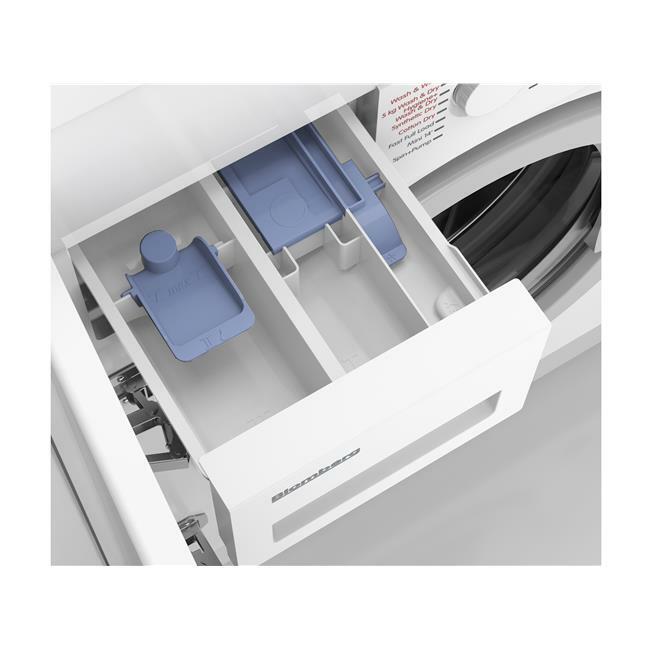 Making installation smoother, and smarter, our washing dryer's rear feet can be easily adjusted from the front of the appliance. 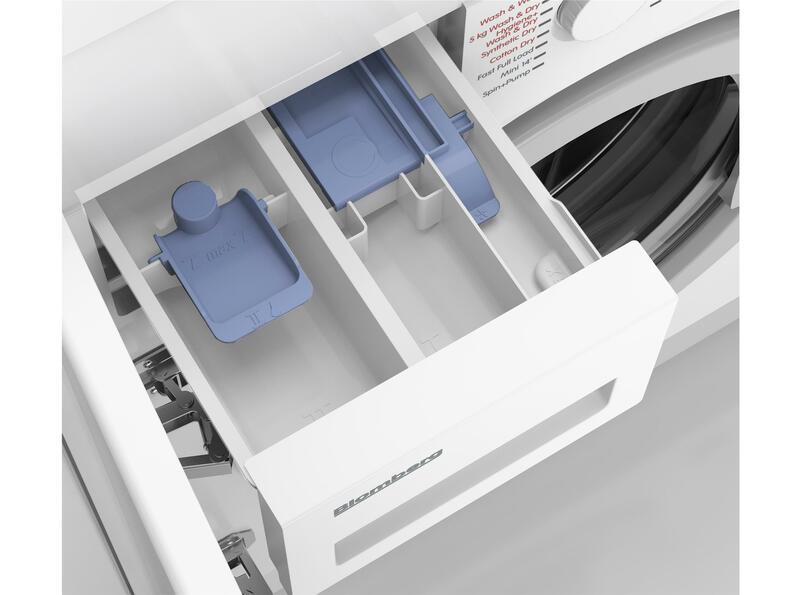 Instead of pulling the machine out of its position, simply use the adjustment screws at the front for a perfectly positioned appliance. 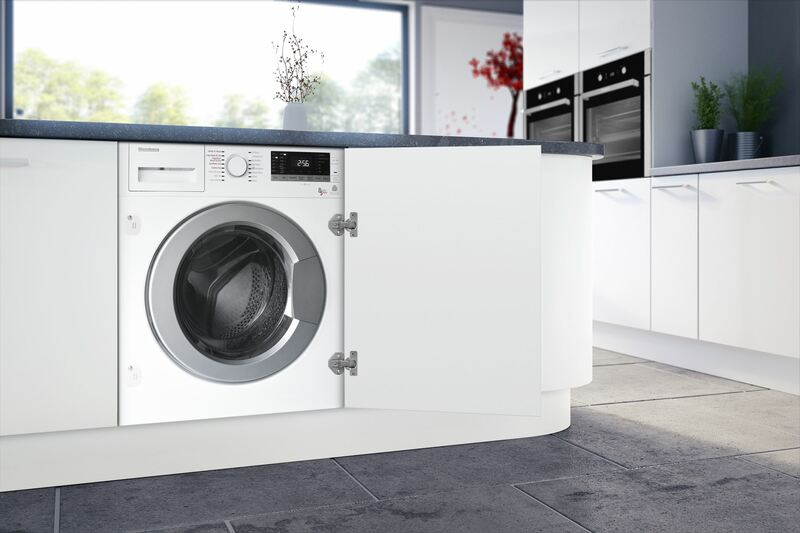 The LRI285411 comes with a Three year guarantee as standard.